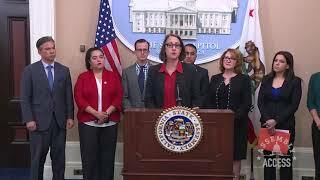 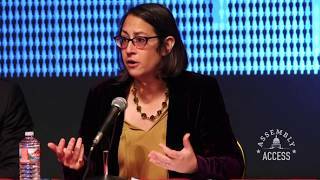 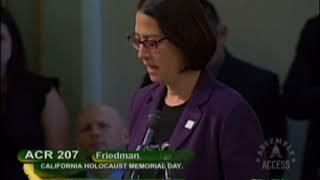 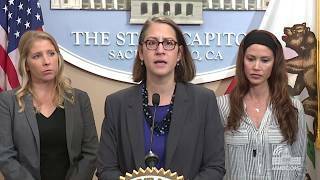 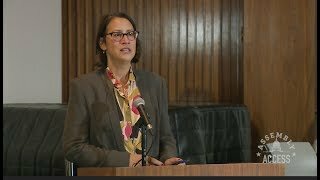 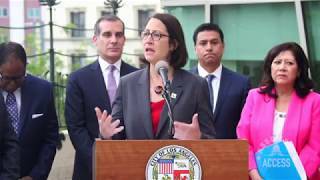 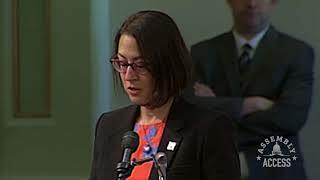 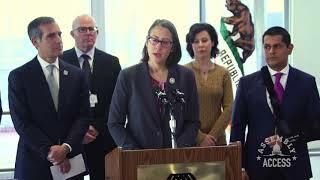 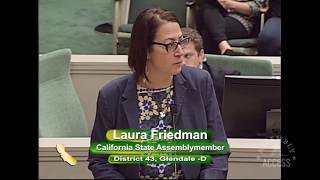 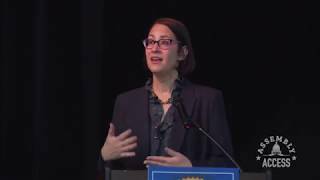 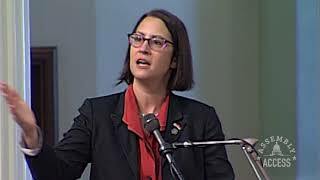 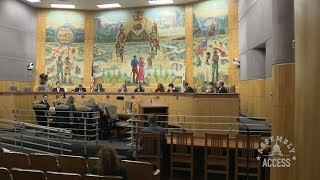 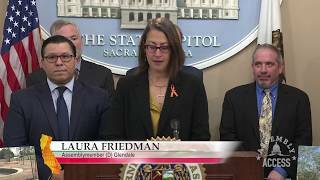 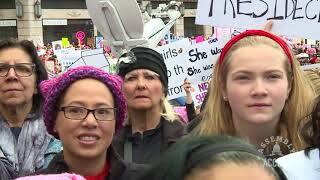 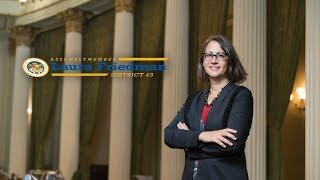 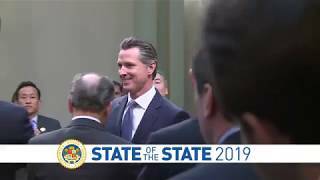 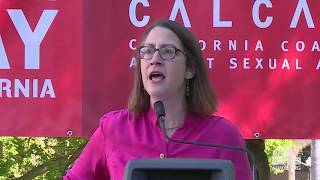 (Sacramento) – Assemblymember Laura Friedman (D-Glendale), Chair of the Legislature’s Joint Committee on Rules, Subcommittee on Sexual Harassment Prevention and Response, brought in specialists and experts for the committee’s second hearing. 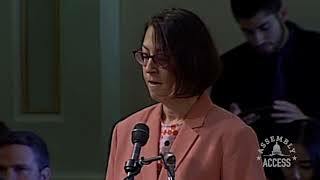 “Our goal is to provide our committee membership with the information we need to craft solutions that are both innovative and durable,” said Assemblymember Friedman as she opened the hearing. 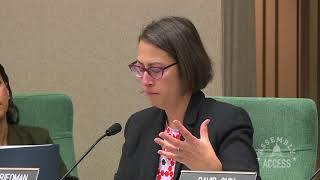 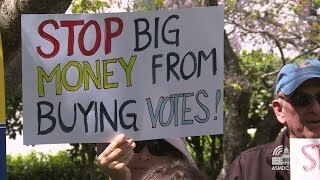 “This is our chance to establish an effective new model and we’re determined to get it right.” Here’s more in this Assembly Access video.